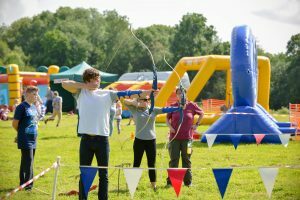 We recently hosted staff and families from Riches at one of our ready-made corporate event days in Southampton, We created a number of these events last year for a couple of different clients. 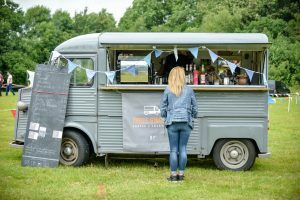 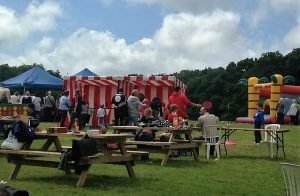 This event was a family festival day and we added BBQ Catering, Coffee vans, popcorn, Fairground stalls, great inflatables, Archery and games to our Summer Events and Party Package. 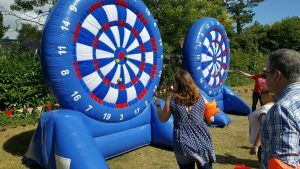 It was a great day and got fantastic feedback.